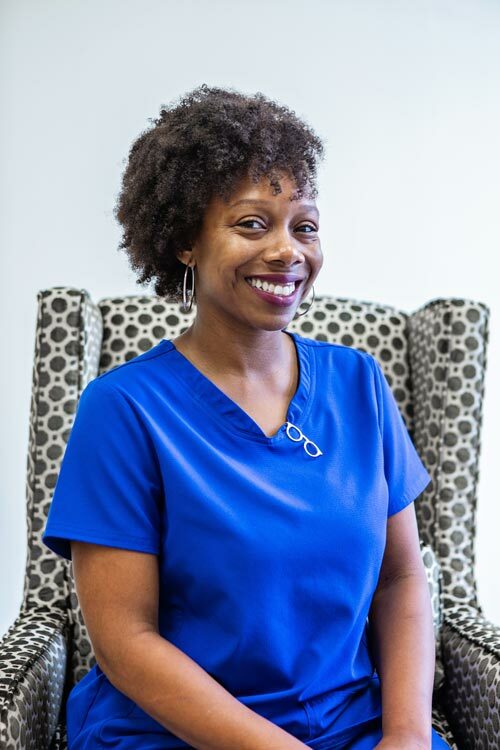 A native of Walnut Grove, MS, she received her Bachelor of Science in microbiology from Mississippi State before receiving a Doctorate of Optometry degree from Southern College of Optometry in Memphis. 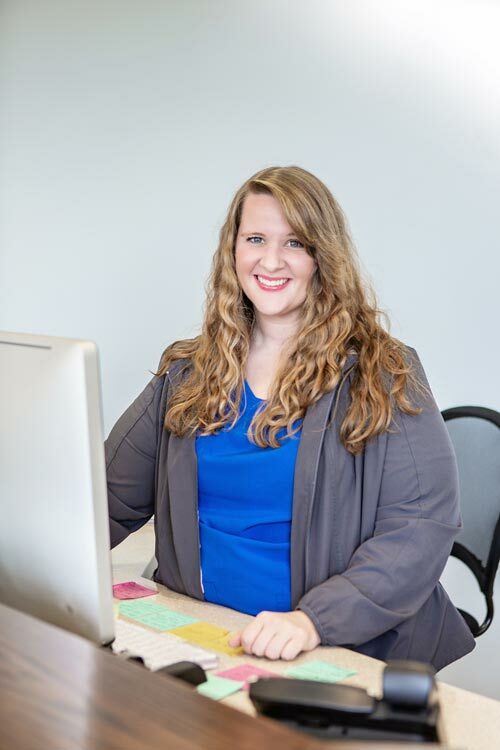 She is a member of both the American Optometric Association and the Mississippi Optometric Association. When not at work, she enjoys traveling and spending time with her kids Mason and Isla. 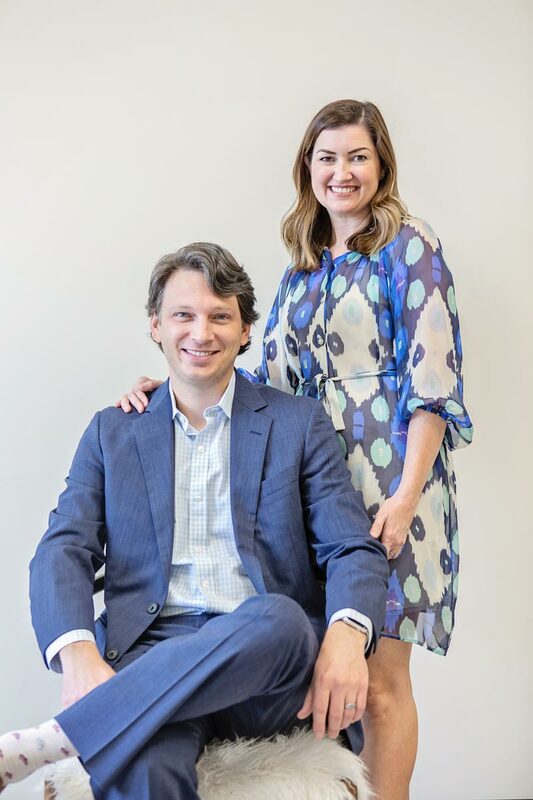 A native of Paducah, KY, Adam graduated from Millsaps College with a Bachelor of Science in Chemistry prior to receiving his Doctorate of Optometry from Southern College of Optometry in Memphis. In his spare time, he enjoys playing tennis and spending time with his son, Mason and daughter, Isla. 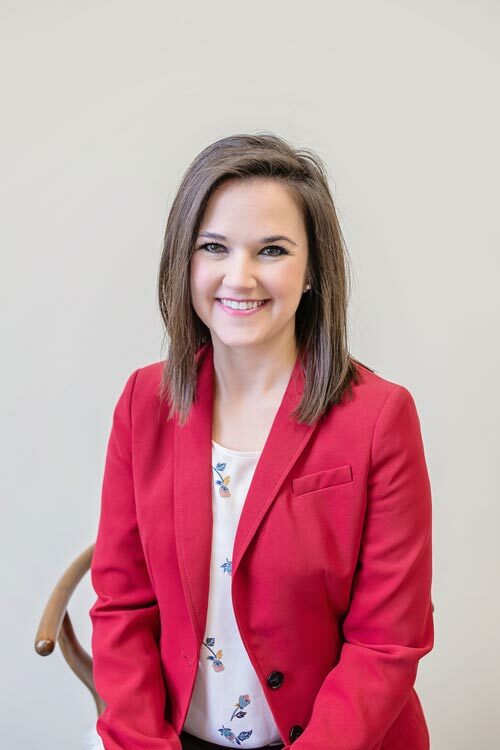 Dr. Lauren Eaton is a native of Sallis, MS. She received her Bachelor of Science in Biology from Mississippi College before receiving a Doctorate of Optometry degree from Southern College of Optometry in Memphis. She is a member of both the American Optometric Association and the Mississippi Optometric Association. Dr. Eaton and her husband, Luke, have three sons, Rob, Rhett, and Vol. 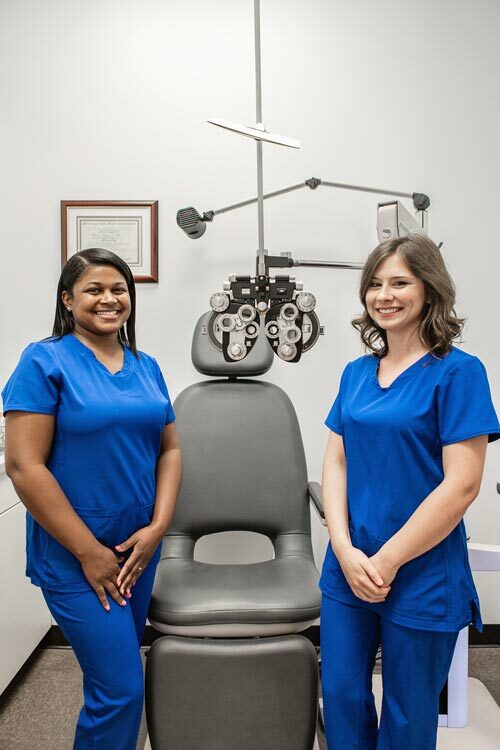 Sanita has been employed by Crawford Eye Care since 2012. 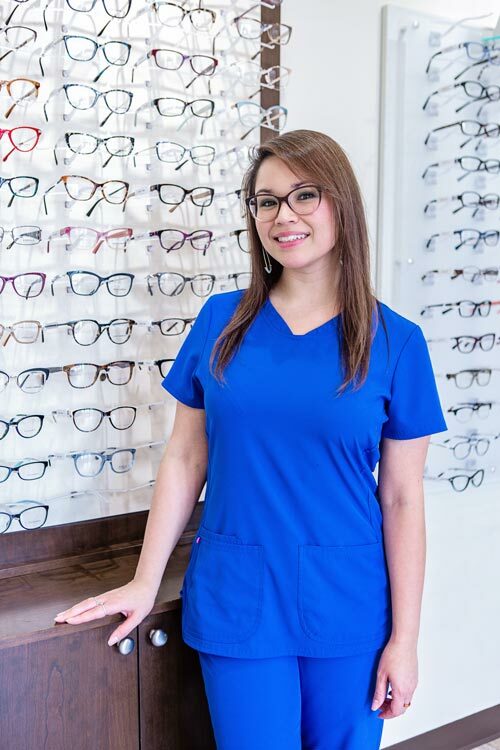 She is our optical expert, and takes pride in helping our patients look and feel their best with their new glasses.